Alicante is an early variety. 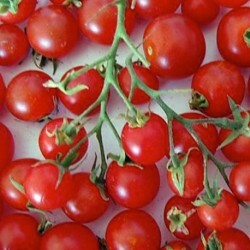 The vigorous plants produce masses of delicious, greenback free tomatoes. Excellent variety for the UK climate, can be grown very successfully outside. A traditional variety. 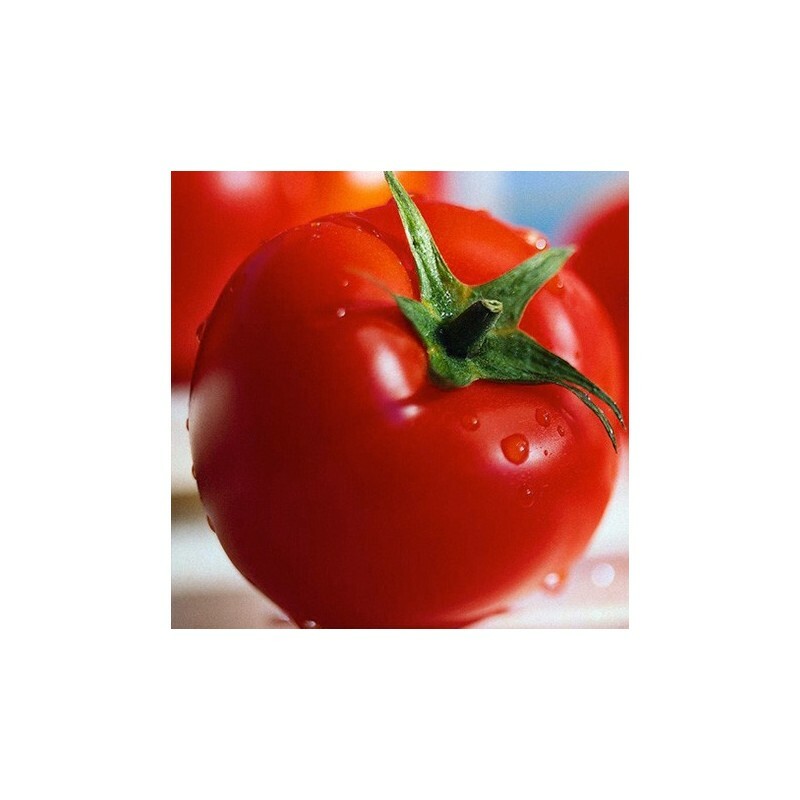 Sow the Alicante tomato seed about 1 cm deep into a tray or in small pots or cells, covered lightly, watered and placed at between 18-30 Celsius on a windowsill, heated greenhouse or a heated propagator. 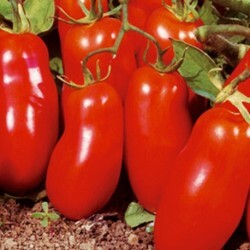 Sow the alicante tomato seeds between late February and late April. The germination takes anything between 7-18 days. As soon as alicante tomato seedlings are large enough to handle, prick them out and transplant them into individual small pots, later on they might need to be repotted if growing quickly and large. Make sure the leaves do not overlap when placing the pots next to each other. If at this stage you keep your plants on the windowsill, make sure that you turn them regularly so the whole plant is exposed to direct sunlight. Temperature during this stage should be 18-30 Celsius. Plant outside from mid-May till late June 80x60 cm apart, or keep them in the greenhouse. 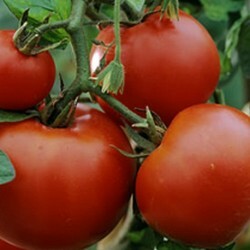 Keep watering your tomato plants in dry spells, especially when flowering and when the fruit is setting. 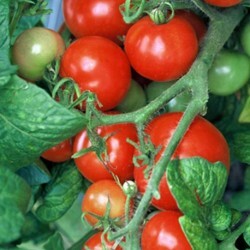 Alicante tomato is a cordon variety, as many tomato seeds are in our seed shop, this means the plants will need some support during the growing season and you have to remove side shoots and stop the plant growing upwards when 5-6 fruit trusses have set.